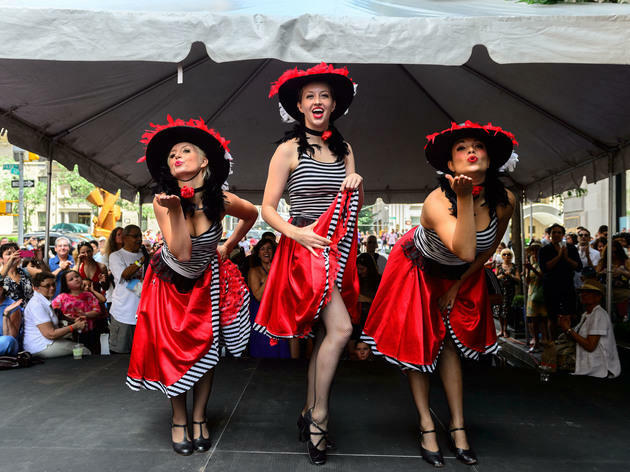 Some of the best things to do in summer are NYC events in July. 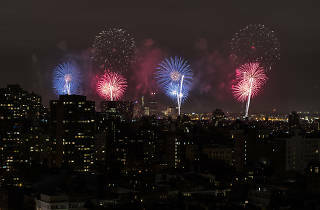 Even after all the 4th of July events simmer down, there are still a ton of awesome things to do for the next 26 days. 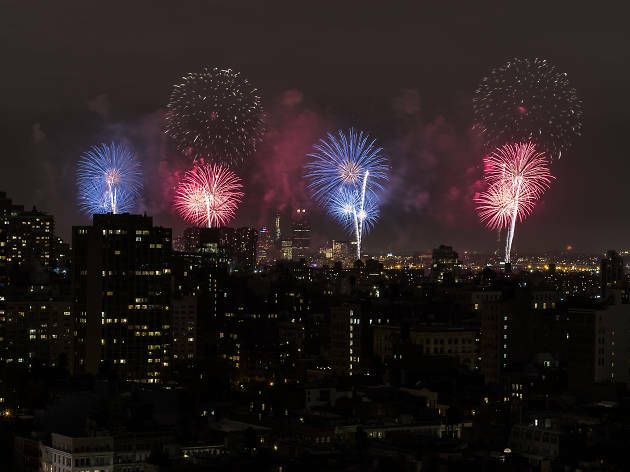 After Independence Day, enjoy fantastic outdoor summer concerts, hit up one of the city’s many rooftop parties and make sure to pencil in getting a tan at the best beaches in NYC while the weather is warm and sunny. 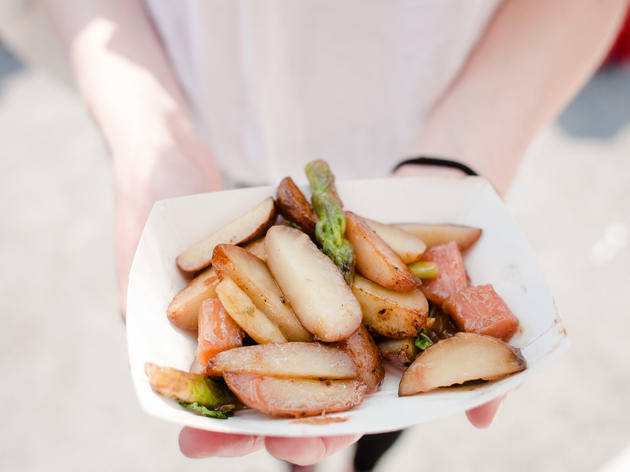 Coachella in California is the fest that really kicks the summer music festival season into gear. 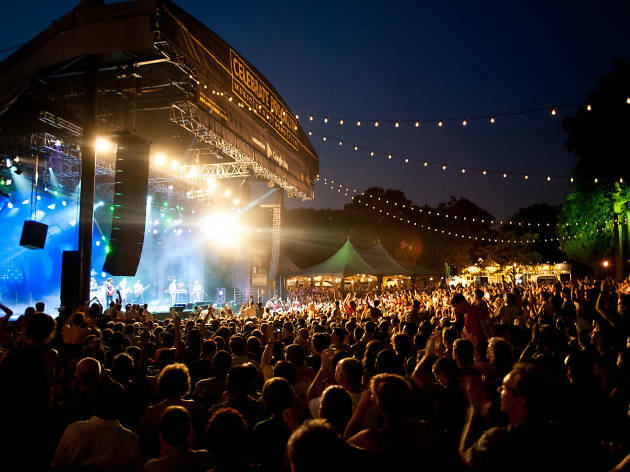 So it makes sense that its organizers, Goldenvoice, have made NYC Panorama Music Festival its East Coast counterpart. 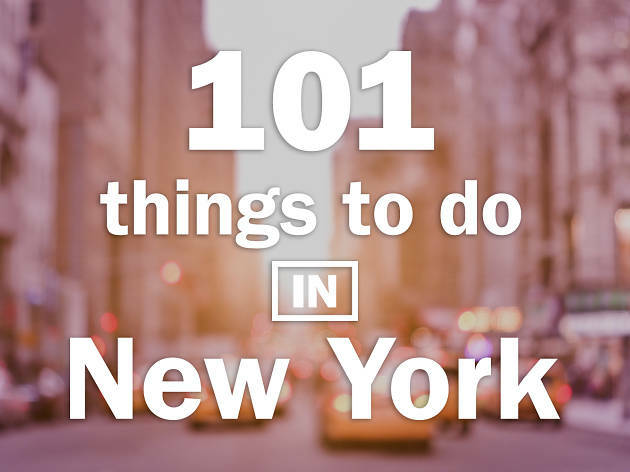 The three-day event, one of the best NYC events in July. 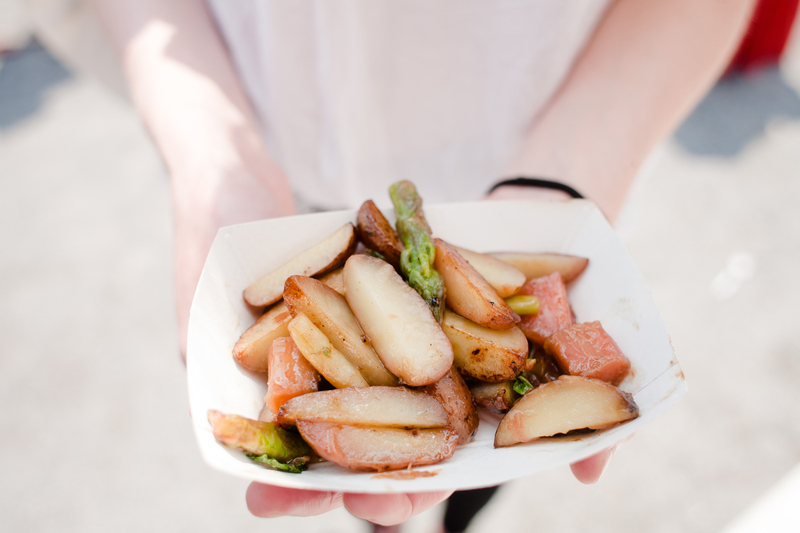 From noon to 9pm each day, 12,000 revelers—dressed in nothing but pink and white, duh—will descend onto Governor's Island for this rosé-themed fest. 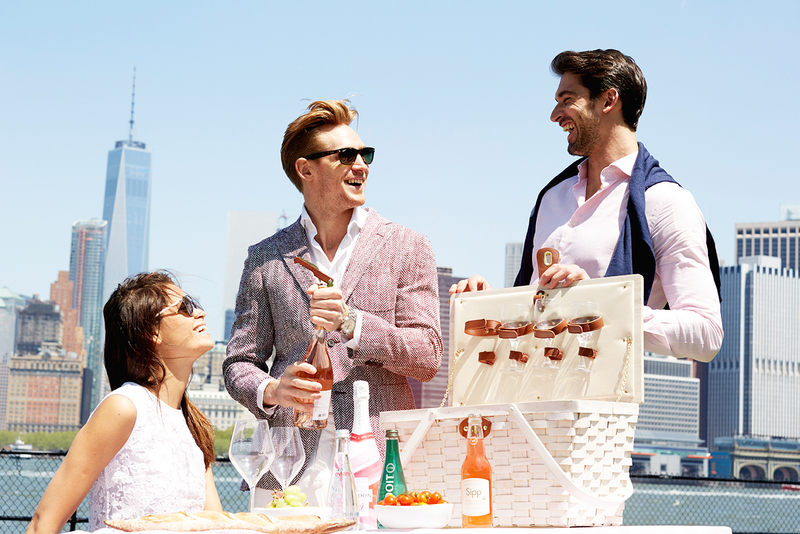 Settle onto rosé-hued designer blankets for stemless glasses of still, sparkling and champagne rosé selections. 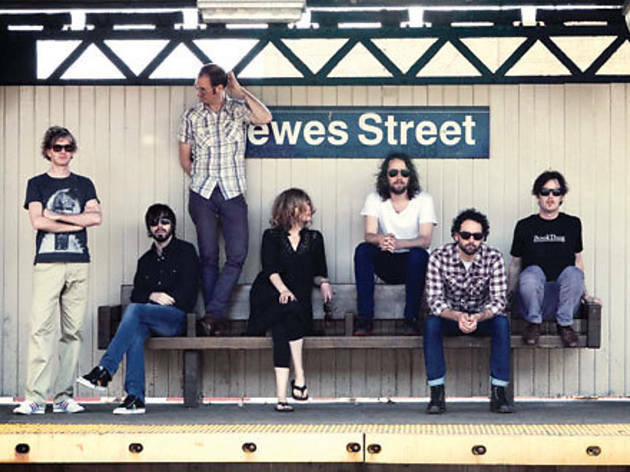 The afternoons will be soundtracked with live DJ sets and more performances. 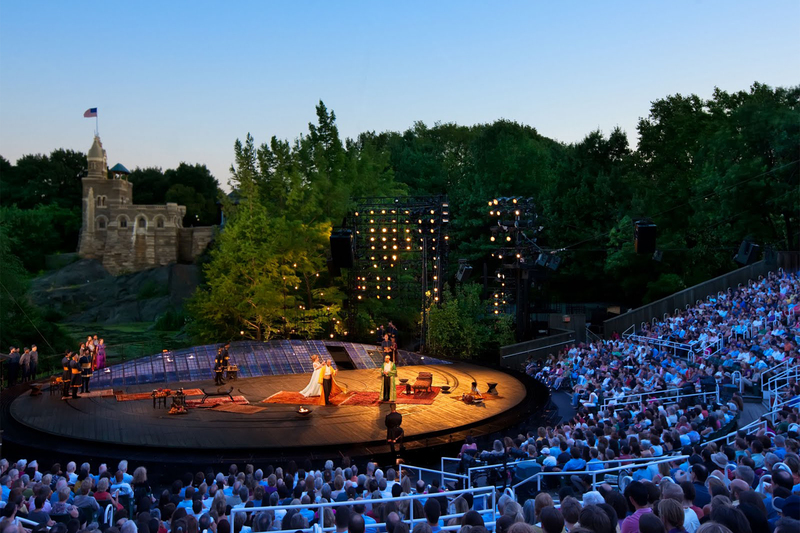 Every summer, the Public Theater produces a beloved New York democratic tradition: Shakespeare in the Park, presented for free at the open-air Delacorte Theater in Central Park. 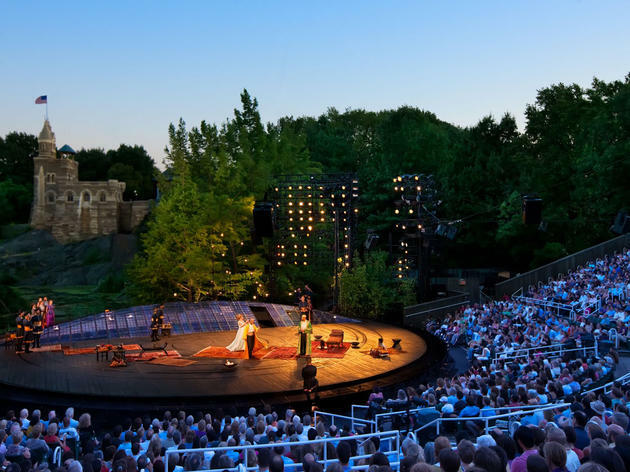 There’s nothing quite like hearing the Bard’s immortal words performed outdoors, with a backdrop of natural splendor and the Belvedere Castle looming in the background like the world’s most impressive set decoration. 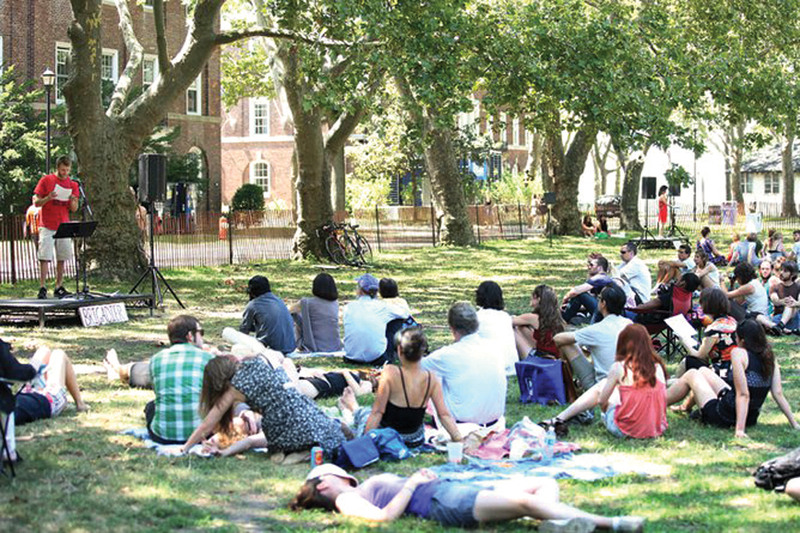 For the last eight years, a number of the city’s poetry-reading series and their affiliated collectives have taken over Governors Island for a day, creating a stage for the many voices of NYC, both celebrated and underground. 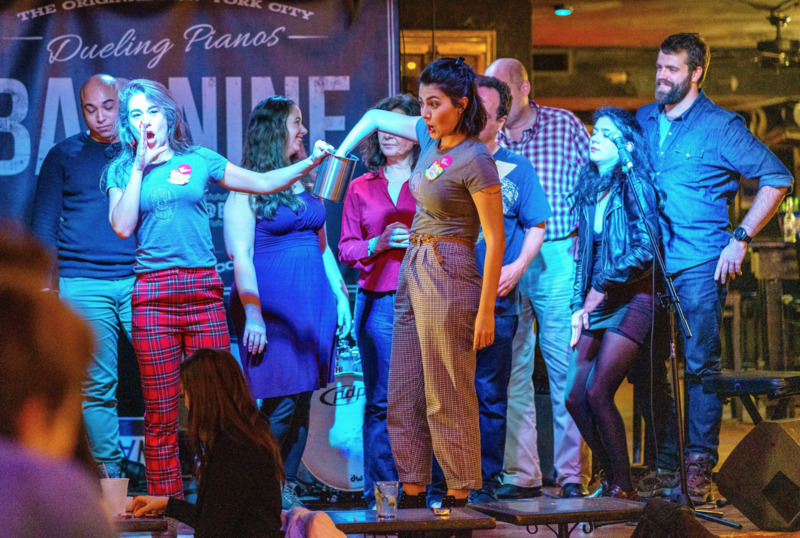 This year, the crew of the Poetry Society of New York does it again, presenting readings from more than 200 poets and 50 organizations. 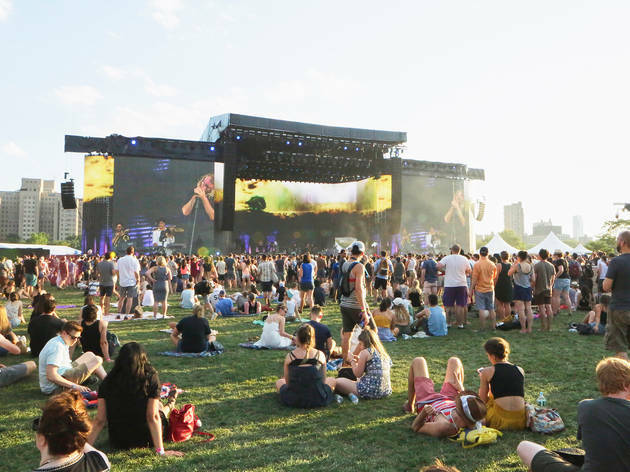 Music festivals have become as essential a feature of summer in the city as ice-skating and hot chocolate are to winter in New York: It's part of the reason why you live here. 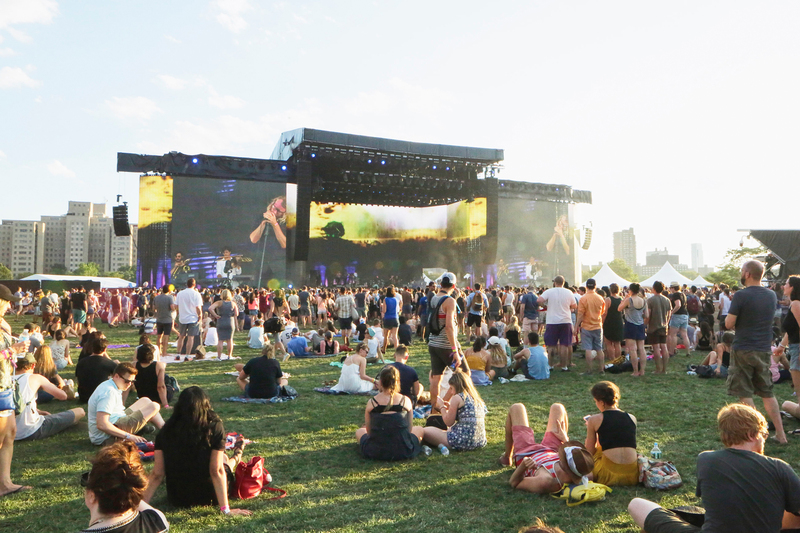 What makes New York's summer music festival scene better than anywhere else's? 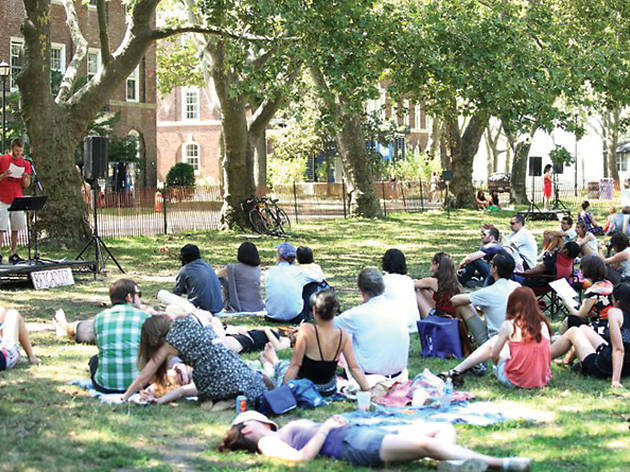 We'll start with the beautiful weather, then add the fact that you'll be watching your favorite bands play in truly iconic surroundings—say, Central Park, or the leafy Celebrate Brooklyn! bandshell. 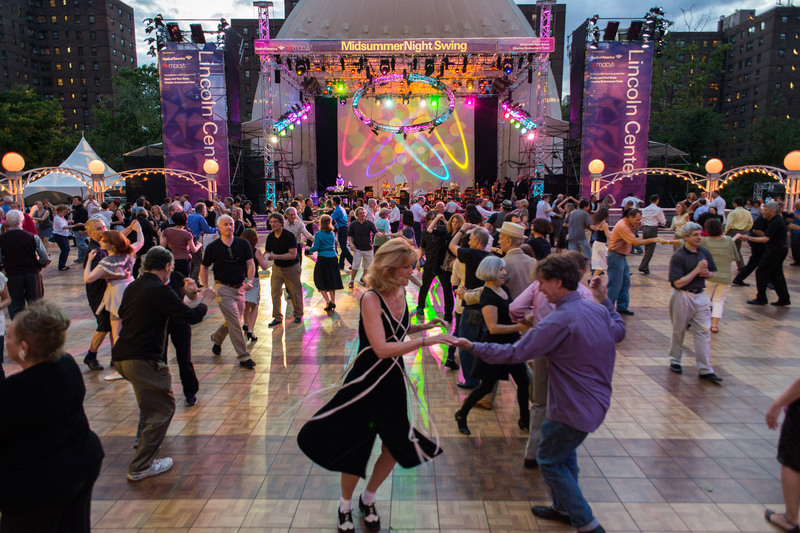 Midsummer Night Swing brings together the best of music, free outdoor dance events and things to do outside in New York, but we have a few tips to help you make the most of the festival. 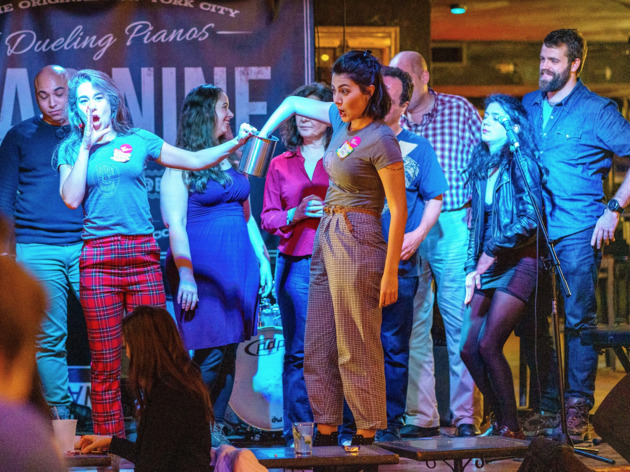 Lovely Damrosch Park can get crowded, so be sure to book in advance, get there when the dance floor opens at 6pm, and remember that purses and backpacks must be left at the bagcheck—ladies, you’ll need a dancing frock with pockets. Ooh la la! 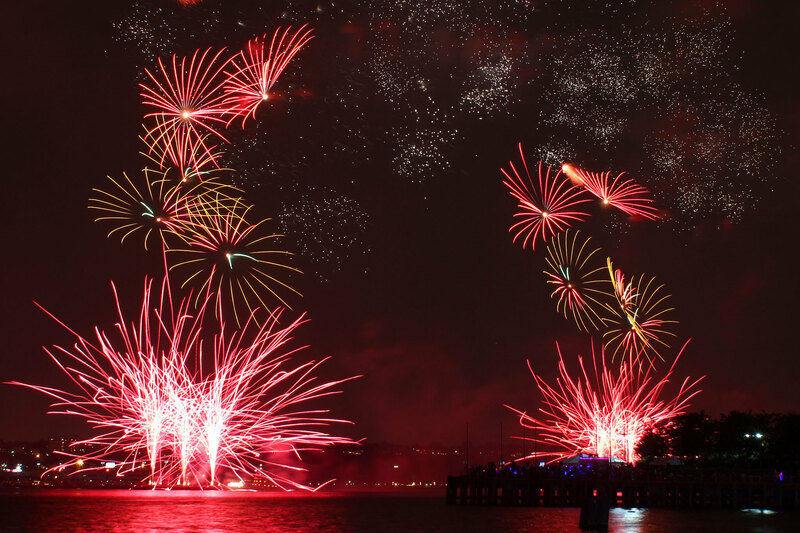 Francophiles have their choice of fetes to celebrate Bastille Day. 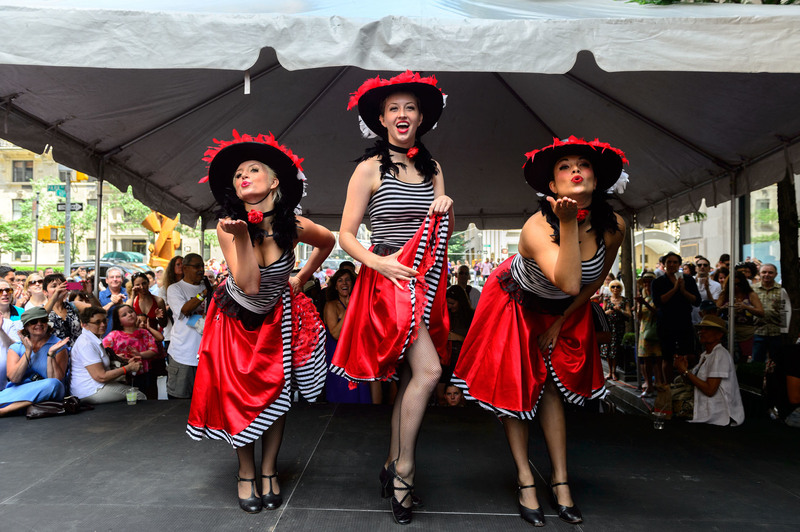 NYC's annual events include street fairs, outdoor parties, dance events and performances (the cancan! 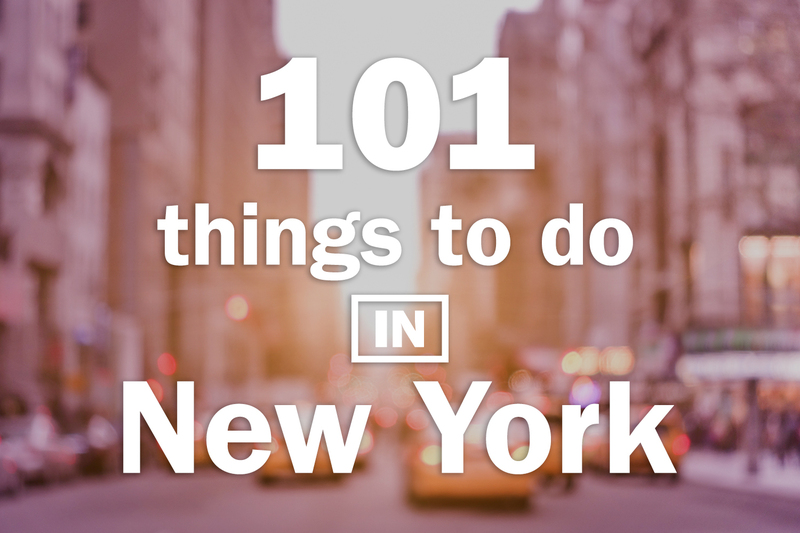 ), and more great things to do outside. 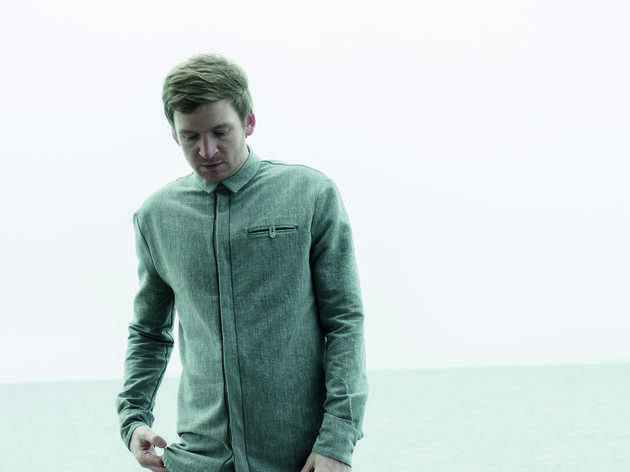 Arnalds is a gifted Icelandic composer whose gushingly lovely music straddles postclassical ambience and post-rock reverie, with generous sides of melancholy balladry and skittering electronica. 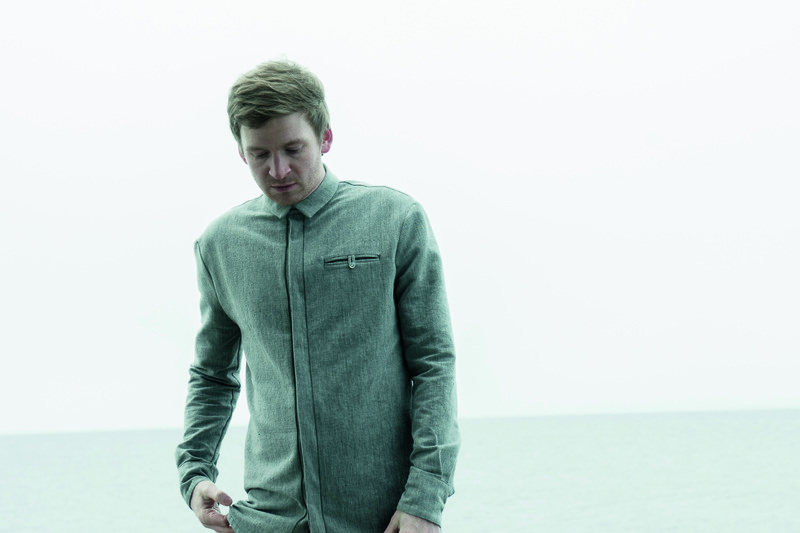 He hits Brooklyn on his worldwide "All Strings Attached" tour, which finds Arnalds playing selections from across his catalog backed by a string quartet and percussionist Manu Delango. 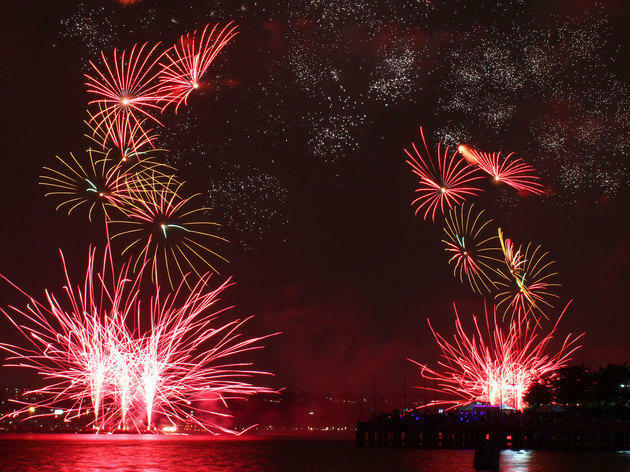 Happy Canada Day! No, really, it's a thing. 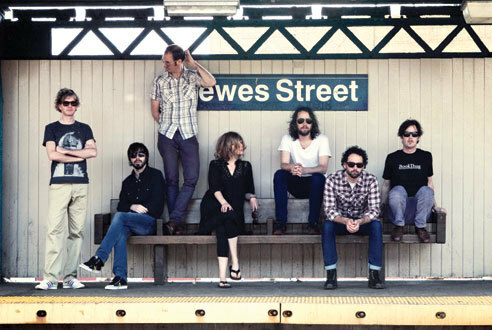 Celebrate our neighbors to the north with a free show from indie-pop darlings Broken Social Scene, whose sterling latest album, Hug of Thunder, proffers even more keen freeform songs that prefer slow builds and soaring climaxes to straightforward hooks. 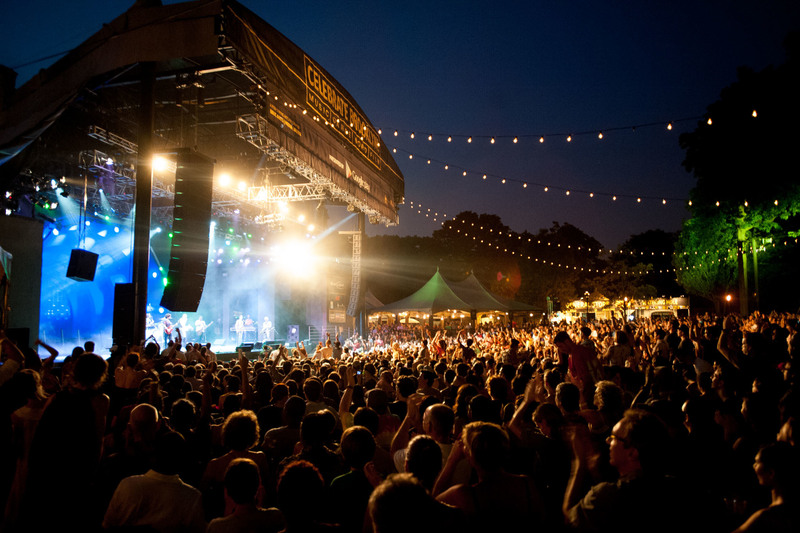 Fellow Canadian bards Mélissa Laveaux and the East Pointers join for this Summerstage gig. 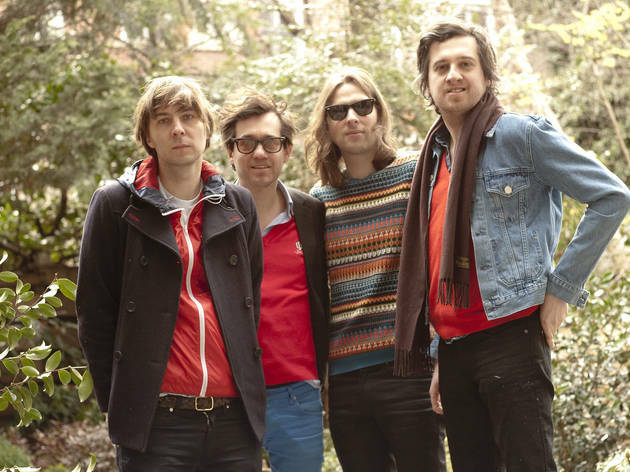 Thomas Mars & Co. take up residency at this renovated Brooklyn industrial digs for a series of "speciale" shows, which promises special guests, exclusive merch and gelato (yum!). 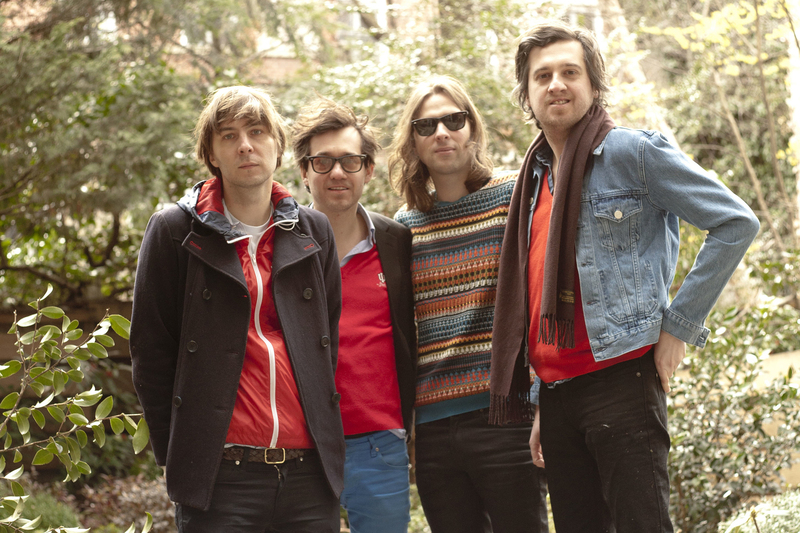 The band's most recent disc, 2017's Ti Amo, features more of the band's signature lean beats, twinkly sonics and angelic hooks. 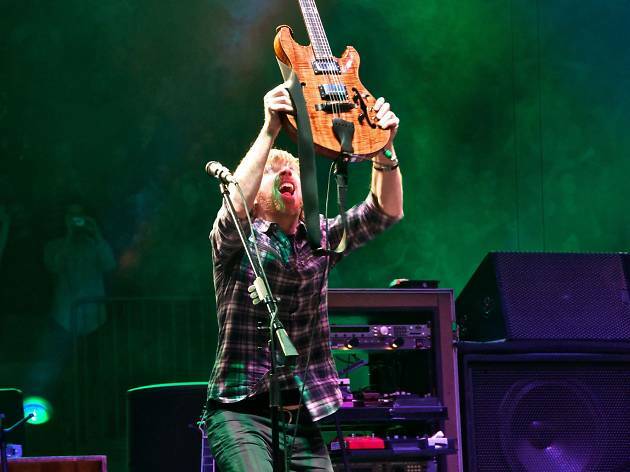 Phish kingpin Trey Anastasio—a singular improviser and jovial master of the jam—visits Central Park with drummer Russ Lawton and bassist Tony Markellis. 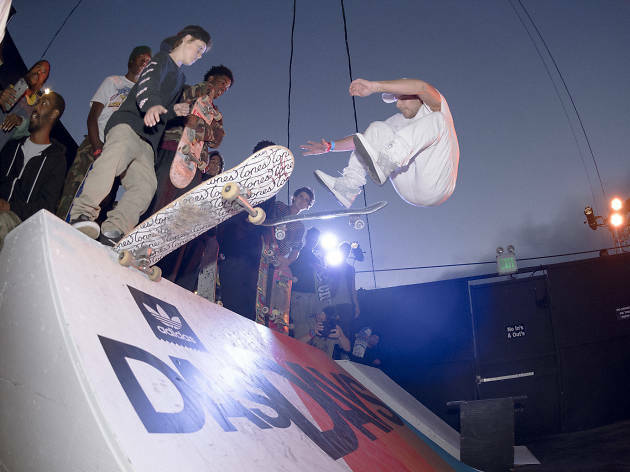 Skateboarders, gear up and bring your boards: This event, hosted by Adidas and Revolver mag, outfits Terminal 5 with a full-blown indoor skate park (half-pipe, rails ‘n‘ all). Roll around while listening to Beach Fossils' blissed-out indie-rock, Nothing's urgent postpunk, Dark Thoughts' shouty anthems and the swaggering, defiant riffage of Philly outfit Sheer Mag, our favorite rockers of the moment. 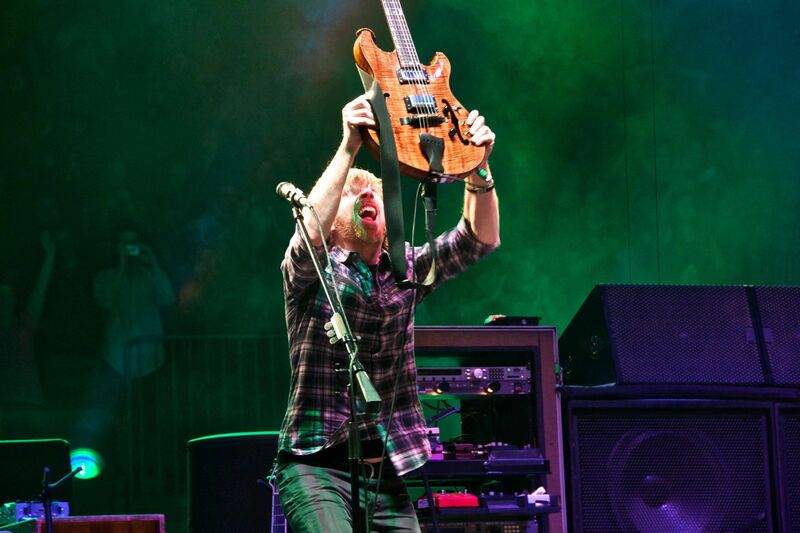 You can't leave the board at home and just enjoy the music too, of course. The block party celebration also includes the video premiere of 20 & 50, a skate edit featuring legends Mark Gonzales and Tyshawn Jones. 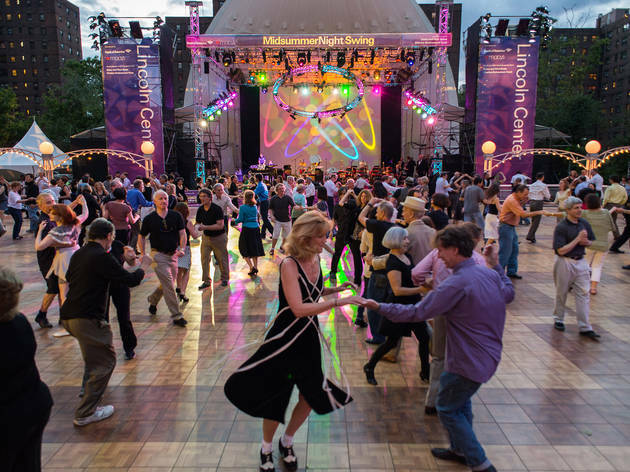 The gig is part of the weeklong Das Days celebration (July 6–14), during which you'll also find a live podcast talk show taping (July 11), an art exhibit (July 12) and more, all oriented around skate culture. 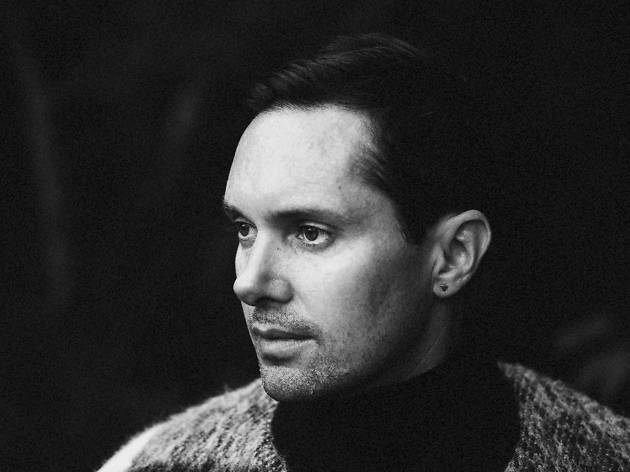 Combining singer Mike Milosh's sweetly androgynous lilt with Robin Hannibal's billowing production, L.A. duo Rhye make lusciously ethereal R&B. Expect a hauntingly dreary show as the band is preceded here by singer Prass, who just released her second album, the infectious, R&B-tinged The Future and the Past. 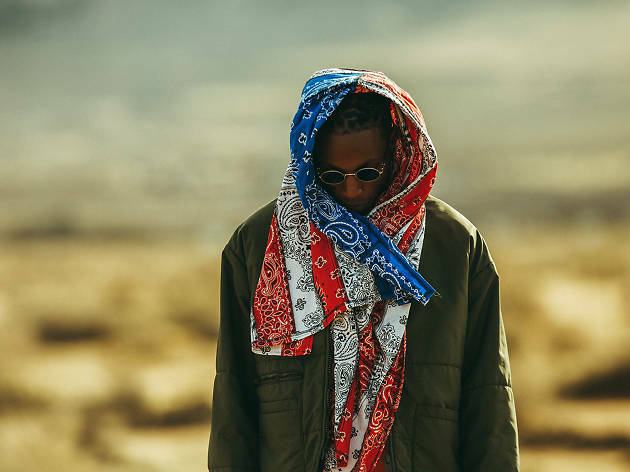 The endlessly talented Brooklyn rapper headlines this annual tribute concert for his late comrade, Capital Steez, alongside an array of local hip-hop crews, including Flatbush Zombies, the Underachievers and Joey’s own Pro Era. 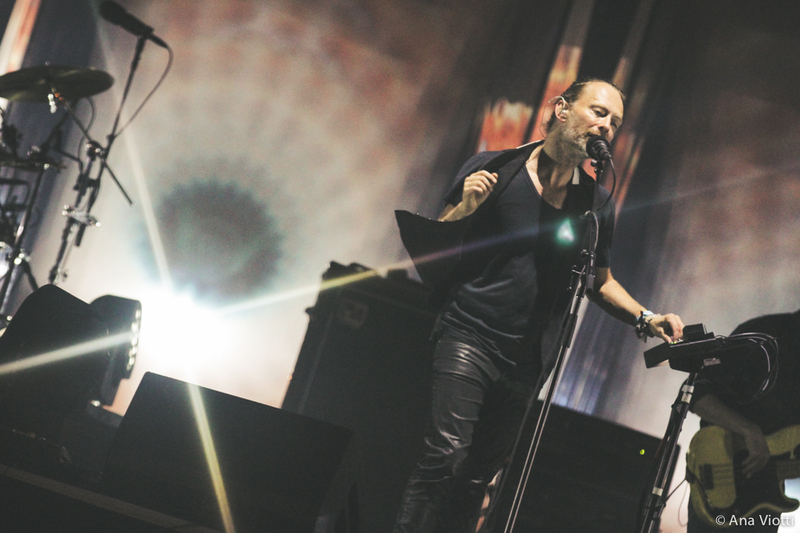 Thom Yorke and Co. hit town for a string of shows at the Garden. 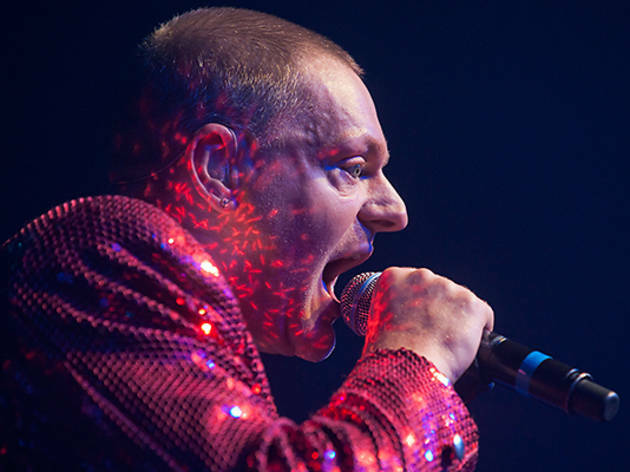 Expect a career-spanning set, peppered of course with tunes from the band's acclaimed 2016 album, A Moon Shaped Pool. 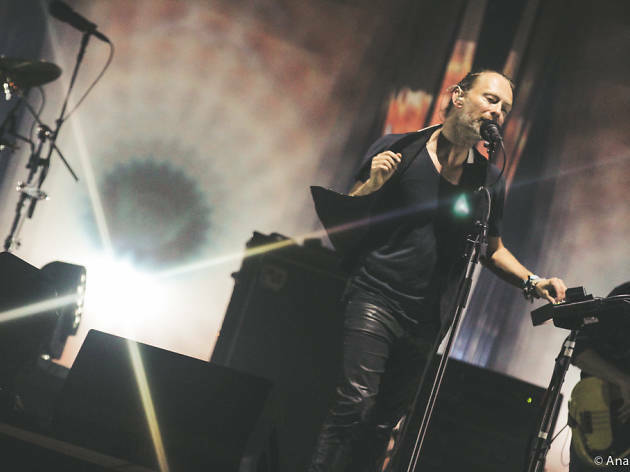 Superfans, cross your fingers: At a recent festival gig in Rio De Janeiro, Yorke performed the original acoustic version of "True Love Waits" for the first time in fifteen years. 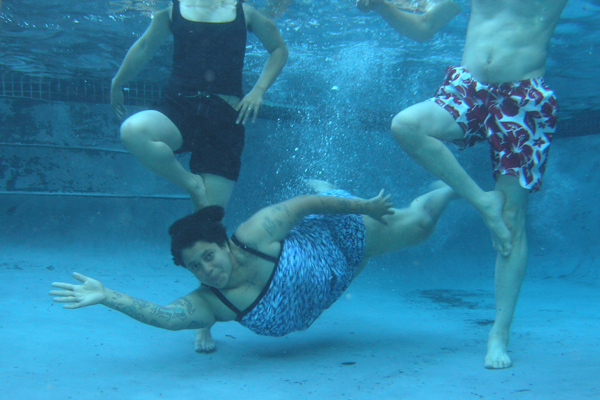 As one half of New York antifolk duo the Moldy Peaches, Kimya Dawson wrote some deliciously smutty tunes back in the early aughts; as a solo artist she's produced some lovable, off-kilter records (not to mention her part in pulling together the soundtrack for teen prego-comedy Juno). It's been seven long years since her last solo album, Thunder Thighs, and we're pleased to note Dawson seems poised to unveil some new material in the not-too-distant future. If you haven't already, check out her heartrending ode "Cyclone" before she takes the stage for a pair of intimate gigs in Bushwick. 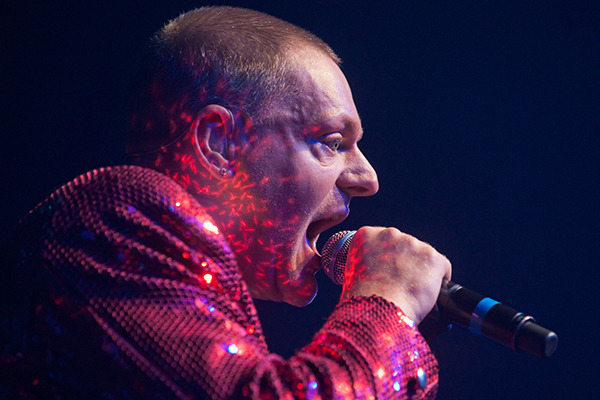 British synthpop bastion Erasure hits NYC for a three-night stint behind last year's World Be Gone. That contemplative effort will get a good airing—as will, we suspect, selections from its neo-classical reenvisioning, World Beyond—but count on the iconic duo to throw in a requisite dose of the old hits ("A Little Respect," "Chains of Love," "Always") as well.